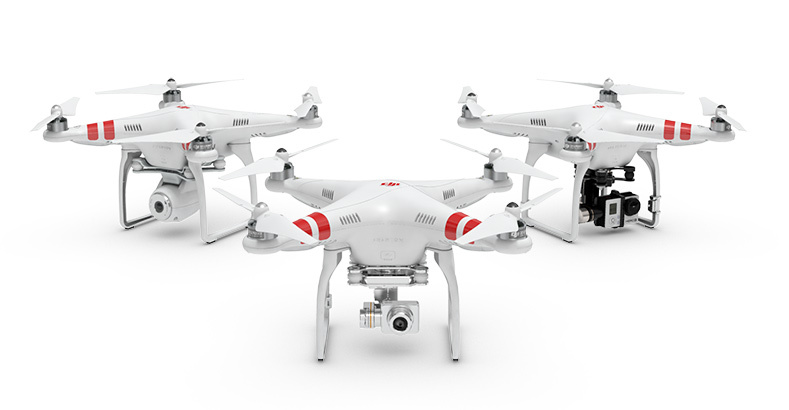 DJI would like to express our utmost gratitude to all of our loyal customers for supporting the Phantom 2 series of drones. Today, we are happy to announce new, lower prices that will allow more people to experience the joy of shooting photos and videos from the sky. You may receive a refund as DJI credit, based on the reduced price, if you made a purchase on DJI online store between September 2, 2014, at 12am and September 12, 2014 at 12pm. This DJI credit can be used to purchase any products on the official DJI online store (https://store.dji.com), and you can view your DJI credit in My Account.